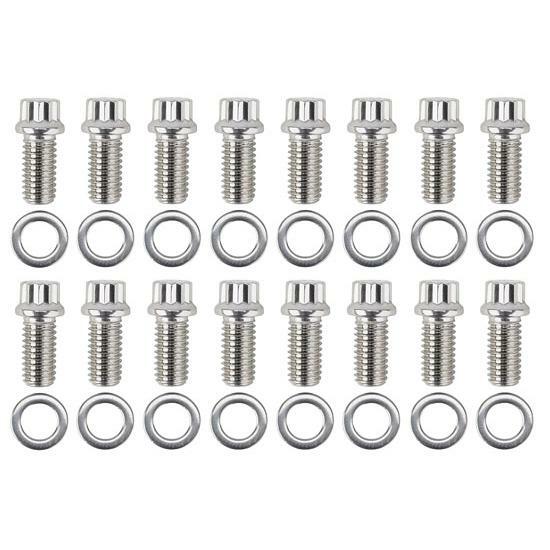 Set of 16 bolts. Includes washers. ARP Fasteners 12 point head header bolts with 3/8"-16 x .750" UHC threads. Includes washers. Uses 3/8" 12 pt. socket. 170,000 PSI.